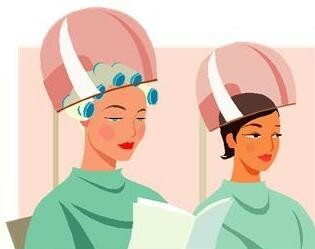 J & A Hairdressers caters for all your hair needs, providing expert advice and up to date styles and colours, to suit every individual regardless of gender or age. From basic cuts to modern styling, we do it all at J & A Hairdressers. Call now or pop in to make an appointment! 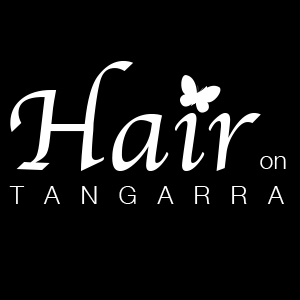 Hair on Tangarra is owned and operated by Josie Di Coio. Josie has been hairdressing for her entire working career. From her humble beginnings, at the fondly remembered Di Coio Hair Designers in Campsie during her teens, to making her mark in salons from Balmain to Rodd Point, her wealth of experience is a close second to her lifelong devotion to hairdressing. After three decades of being a valuable asset to her employers, Josie opens Hair on Tangarra at Shop 2, 4-6 Tangarra Street, Croydon Park. Hair on Tangarra is an opportunity for Josie to create her own unique salon experience. Her primary commitment is to provide exceptional customer satisfaction, committing to a range of hairdressing services for women, men and children. Tucked away from busy Georges River Road, Hair on Tangarra is ideally located just 13kms from south-west Sydney's central business district, surrounded by popular cafe's and bordered by the shopping districts of Burwood, Ashfield and Campsie. Hair on Tangarra knows what a new look can do for you. 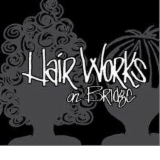 Book your &quot;ME TIME&quot; with us today and walk out of here feeling like a NEW YOU.